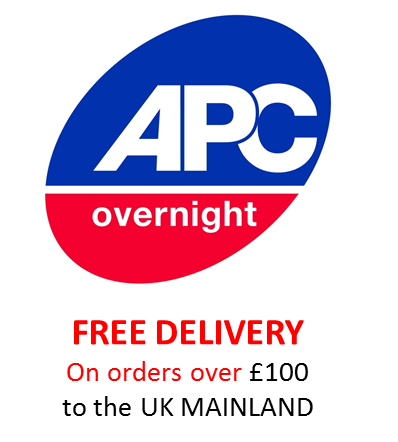 It is ideal for the repair of canopies, bumpers, large bridging repairs, the mending of rust damage and is extremely popular for the repair of camper vans and motor homes. This Fibrekit GRP kit as a complete repair process system allowing for the repair of various substrates. Once the application process is complete the GRP material creates a strong, waterproof and highly resilient repair.  Repairs carried out using this material are permanent and extremely durable. 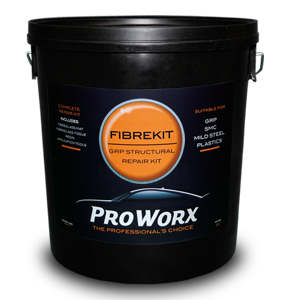 The complete Fibreglass Repair Kit/ GRP kit is for automotive professionals and is developed for use by the automotive repair industry. It comes complete with all necessary ancillaries to complete a spectrum of GRP repairs. The volume of product means that this kit can be applied to multiple repair scenarios over ranging from small, medium to large scale automotive repairs.